Day Five and my Book Tour is visiting the blog of Maryann Miller which is called It’s Not All Gravy. 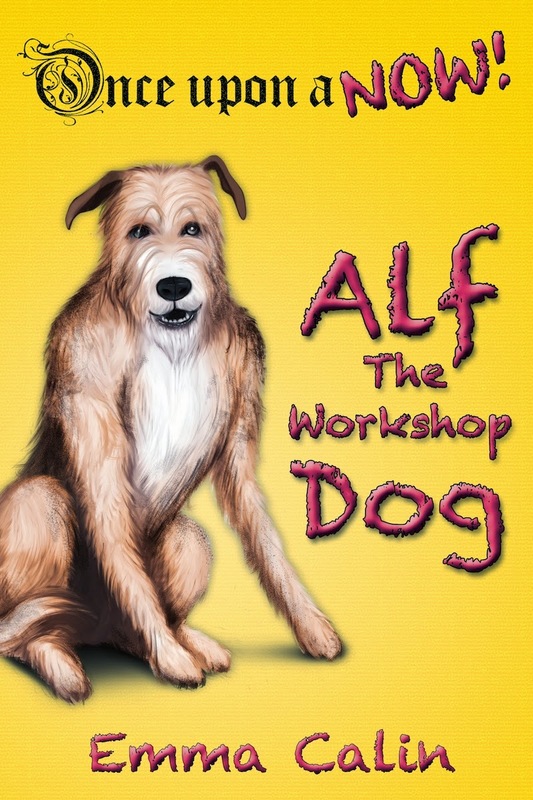 She has kindly hosted all three books in the ‘Once Upon a NOW‘ series and includes a review of ‘ALF THE WORKSHOP DOG‘. 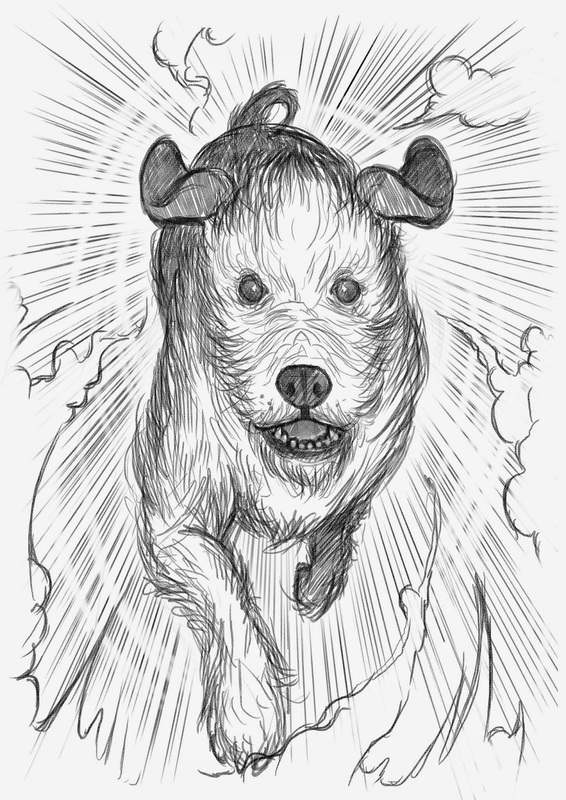 This entry was posted in alf the workshop dog, Blog Tour, book blogger, book review, CandleLit Author Services, It's not all gravy, Maryann Miller by emmacalin. Bookmark the permalink.